Wavertree Apartments offers convenient and affordable off-campus housing in Flagstaff, AZ. Located less than a mile from campus, Wavertree’s spacious 4 bedroom/4 bathroom floorplans were designed with college students in mind. Each bedroom is leased individually with ALL UTILITIES INCLUDED IN THE RENT! Nestled in the heart of America’s largest contiguous Ponderosa Pine Forest, Wavertree Apartments is a locally owned establishment offering a practical solution for affordable off-campus housing in Flagstaff, Arizona! Conveniently located in a cozy neighborhood within walking distance of Northern Arizona University (NAU), Coconino Community College (CCC), and downtown Flagstaff, Wavertree residents are within arms-reach of campus resources, shopping, dining and community events. 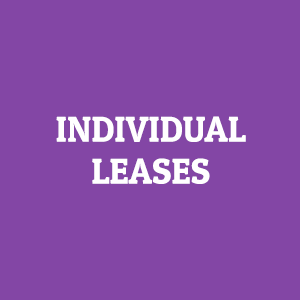 Each room is leased individually with all utilities included, making Wavertree Apartments the simple choice for those looking for hassle-free housing. The shared living environment provides the opportunity to make new friends, while still maintaining a quiet atmosphere necessary for studying. 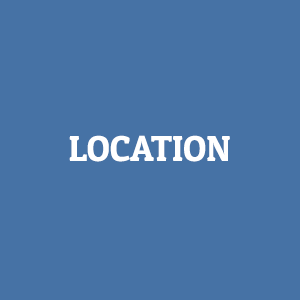 Wavertree is located within a 10 minute walk or 5 minute bike ride of campus. City bus stops, the Urban Trail, and numerous shopping and dining venues are located less than a mile away! 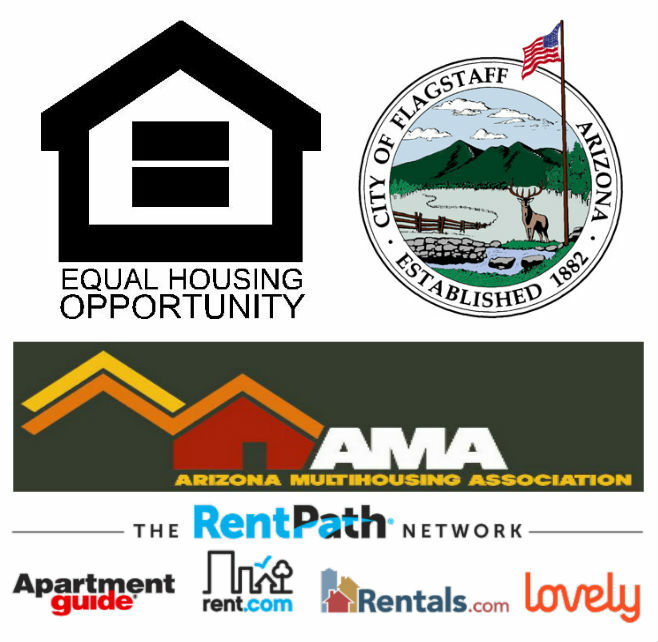 Click here for a list of other nearby attractions in Flagstaff. 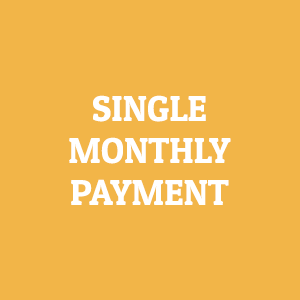 "One payment makes budgeting so much easier! Having all my utilities included in the rent means I don’t have to constantly remind my roommates to pay their portion of the bills every month." At Wavertree Apartments, each room is on an individual lease, meaning tenants are only responsible for the rent of their own room! 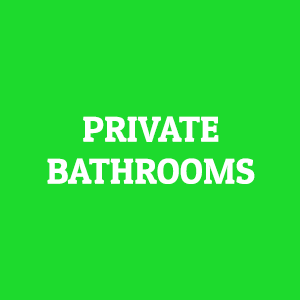 "Having my own bathroom is such a luxury after having to share one with the entire floor in the dorm." 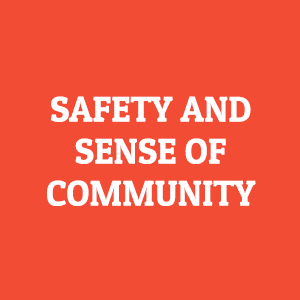 "I feel completely safe in the complex, as well as the surrounding neighborhood. Wavertree is quiet and the people here are friendly." 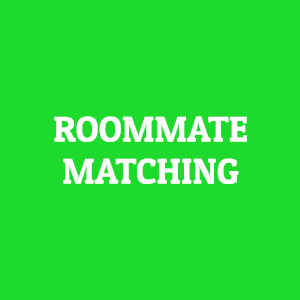 If you don’t have roommates in mind and only need a single room, we match compatible tenants based on the information you provide in the rental application. 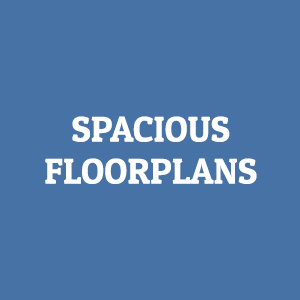 Wavertree offers spacious kitchens including individual pantries, and additional storage areas. Each bedroom has its own bathroom, a vanity area with sink, a desk/study area, and a walk-in closet with a chest of drawers. Upstairs units have vaulted ceilings and balconies! No more sharing a laundry room with everyone who lives in the dorm. 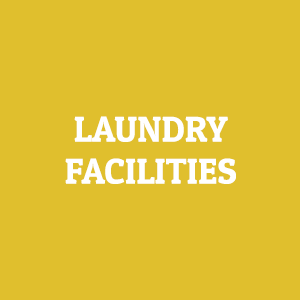 Washers and Dryers are conveniently located in every apartment common area!